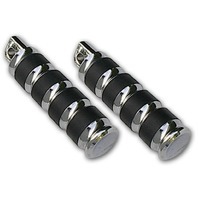 This trick little Shift Peg is Machined from solid Billet Aluminum and then Triple Chrome plated. Length is 3.525". 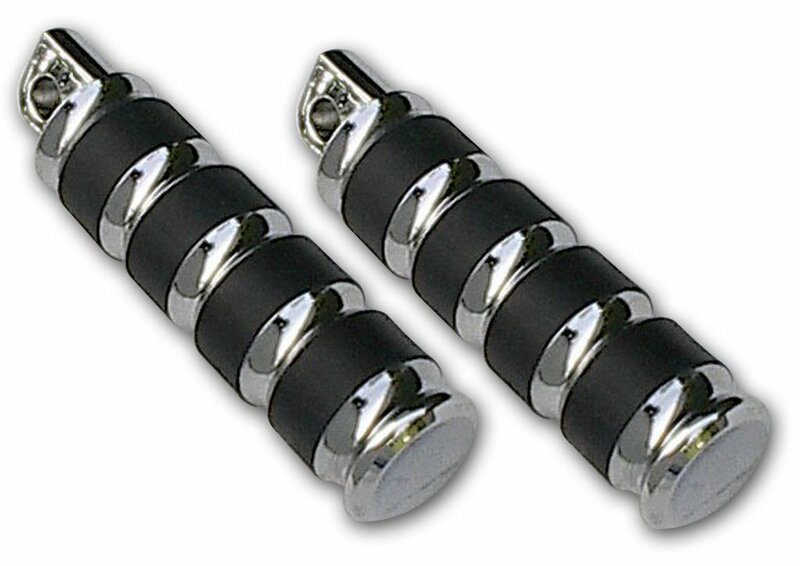 includes mounting hardware to fit stock Harley-Davidson arms or most forward controls. Sold each.